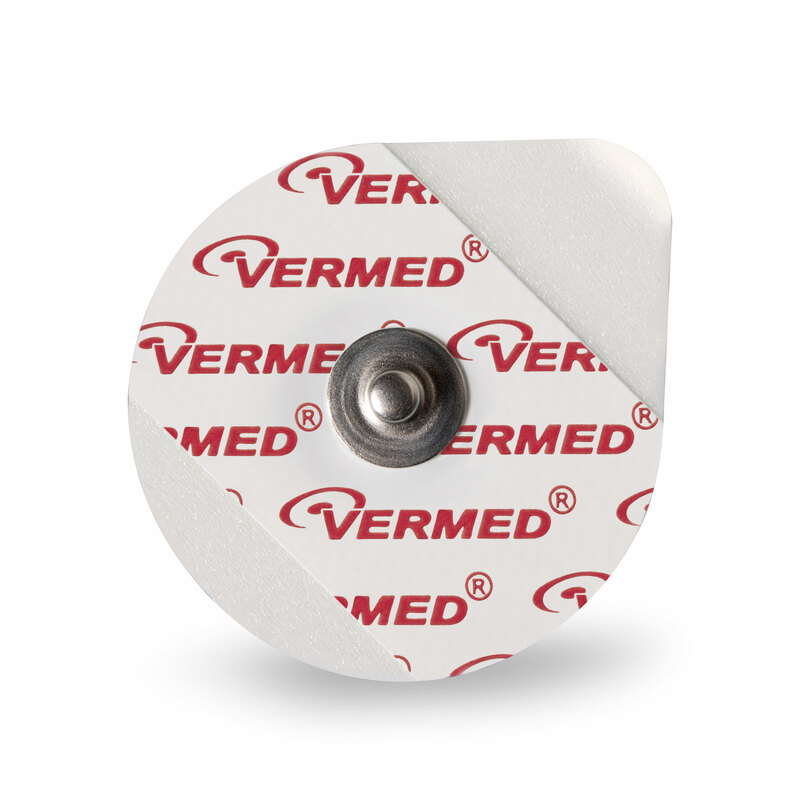 Vermed is known throughout the industry as the leader in quality and performance for disposable diagnostic electrodes. 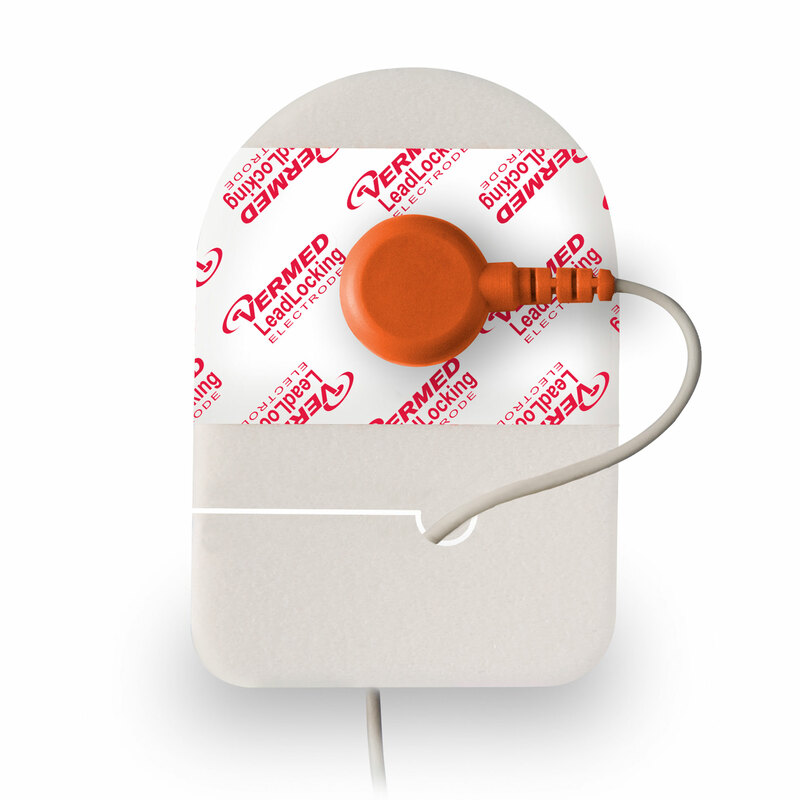 Our PerformancePlus™ line continues that tradition. 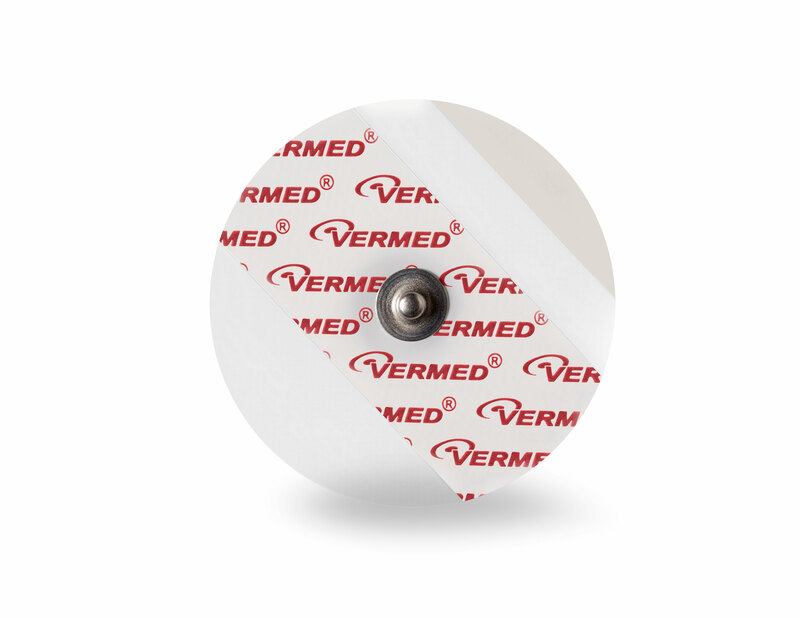 In critical diagnostic situations, use one of Vermed’s PerformancePlus™ electrodes to ensure quality readings, zero artifact and no repeat procedures. 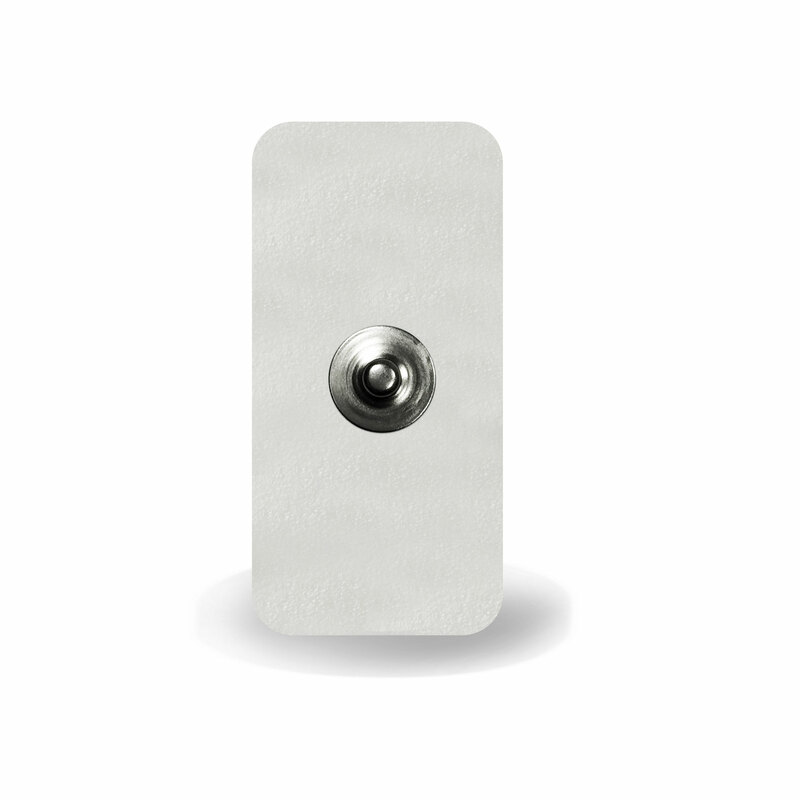 PerformancePlus™ electrodes are available in tape, cloth or foam in a variety of shapes and sizes to suit your needs. 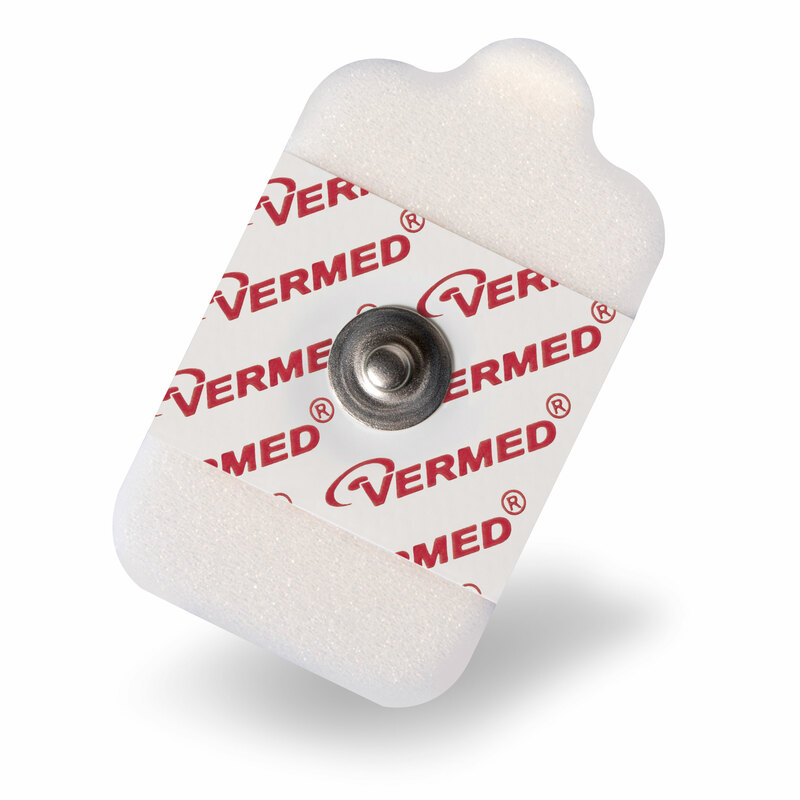 An assortment of no-waste packaging options are also available to fit your facility’s usage. 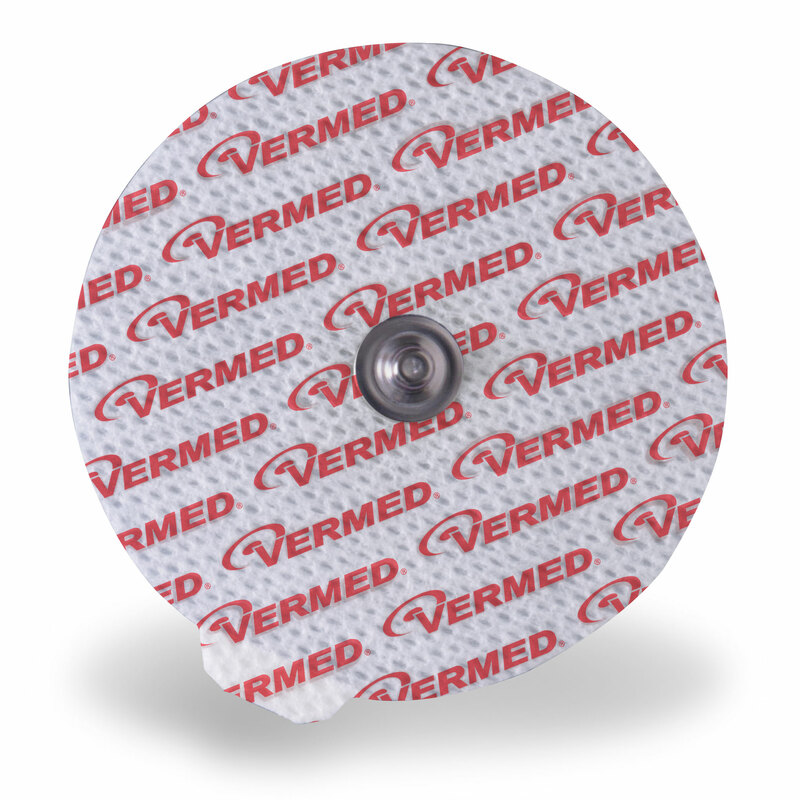 Please use our Product Search to find the product you need today! If you need assistance, do not hesitate to contact our knowledgeable customer service department at 800.669.6905, or contact your local Sales Rep.